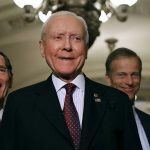 On the day that New Jersey’s US Representatives Frank LoBiondo (R-District 2) and Frank Pallone Jr (D-District 6) presented two bills aimed at legalizing sports betting to Congress, the state was also thrown a possible lifeline in its plight in the Supreme Court. New Jersey has petitioned the highest court in the land to hear an appeal of a Third Circuit ruling in August that blocked the state’s attempt to legalize sports betting at its casinos and racetracks. A decision on whether the appeal will be heard was delayed when the Supreme Court requested the US solicitor general file a brief on the Trump administration’s view on the matter. In the meantime, Trump has inadvertently handed New Jersey a boost in his selection of Neil Gorsuch over Thomas Hardiman as his US Supreme Court nominee. Hardiman was one of those Third Circuit judges who frustrated New Jersey in August. Had he been nominated, he would have had to recuse himself from the New Jersey sports betting process. Thus, Goruch’s nomination helps New Jersey’s chances of success, as attorney Christopher Soriano explained to NorthJersey.com recently. 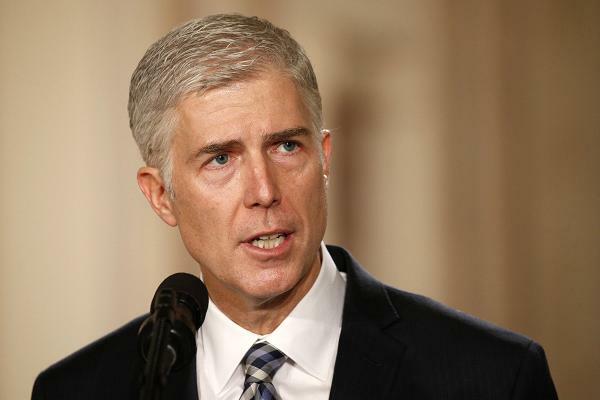 Trump’s eventual pick for solicitor general could also have a significant impact on the case as they will file the crucial brief to the court, outlining the government’s stance. Noel Francisco assumed the role of acting SG last week but the president has yet to identify his choice for the permanent role. Meanwhile, Pallone and LoBiondo have timed the introduction of their sport betting bills well, with just days to go until the Super Bowl, the most widely bet-upon event on the US calendar. 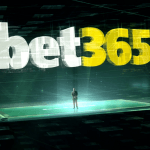 The American Gaming Association estimates that $4.7 billion will be wagered on the game by Americans, 97 percent of it illegally. 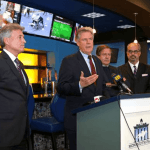 Pallone’s bill would exempt New Jersey from PASPA, the federal law that prohibits sports betting, while LoBiondo’s bill seeks to permit all states to regulate sports betting during a four-year window.